Mujeeb Ur Rahman was the pick of KXIP bowlers with his 3 wicket haul. Kings XI Punjab (KXIP) hosted Rajasthan Royals (RR) in their adopted home of Holkar Stadium, Indore for the 38th match of the IPL 2018. 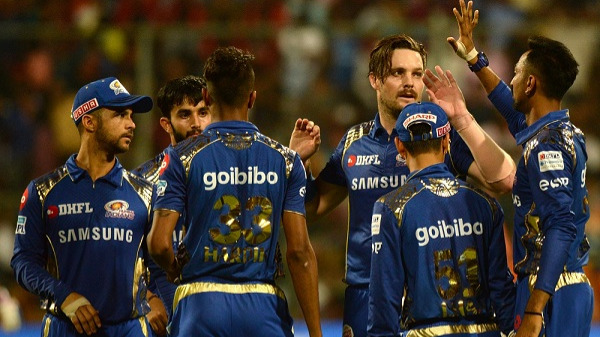 KXIP were looking to win the match and cement their place in the top four, while RR was looking for the move up from the last place in the points table. R Ashwin, KXIP captain, won the toss and elected to chase. As expected, Yuvraj Singh was benched in favor of Manoj Tiwary by KXIP and RR brought in Anureet Singh for Dhawal Kulkarni, who didn’t have a very good tournament thus far. KXIP bowlers kept a good hold on the RR batting as Short’s miserable run resumed, after some good strokes in the last match. He was dismissed by Ashwin for 2. Captain Rahane, who came one down, was dismissed by Akshar for 5. Sanju Samson was looking good in his 28 off 23 balls; until he hit s short one straight into the hands of square leg off Andrew Tye. Tye also removed Rahul Tripathi for 11. Mujeeb then removed Stokes for 12. 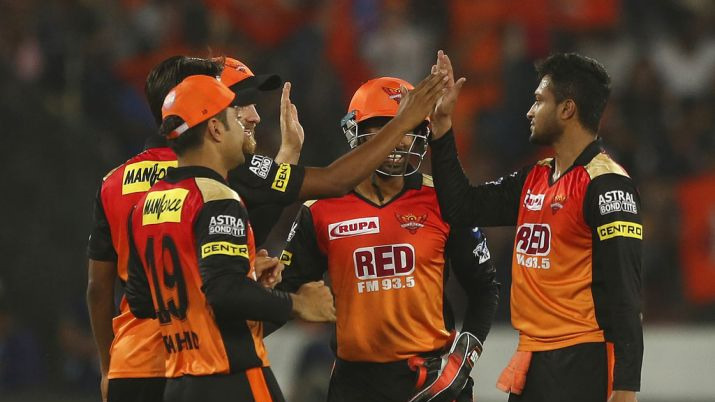 Jos Buttler, on the other hand, played a gutsy innings of 51 in 37 balls with 7 fours, before Mujeeb struck twice in two balls to remove him and Archer. Shreyas Gopal scored 24 off 16 balls, in the end, to take RR to 152/9. 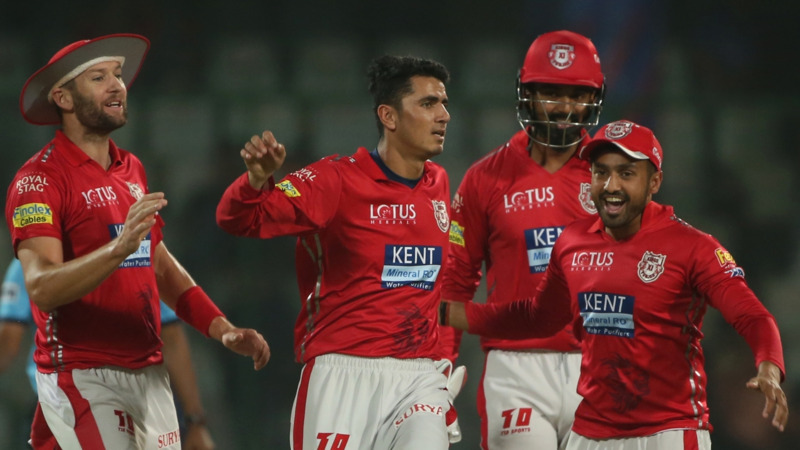 Mujeeb was the pick of KXIP bowlers to pick up 3/27, while Tye picked 2/24. KXIP needed 153 to win the match and consolidate their place in the top four of the points table. Chris Gayle was dismissed by Archer for 8 and Mayank Agarwal was dismissed by Stokes for 2. KL Rahul played some brilliant strokes and was aided by Karun Nair before Anureet Singh bowled him for 31 off 23 balls. Akshar Patel, who was promoted above Stoinis and Manoj Tiwary, was dismissed by Gowtham for 4. KL Rahul scored his career-best IPL score of 84* in 54 balls with 7 fours and 3 sixes for the KXIP which took them to the win and RR will look at the mistakes they made while batting. R Ashwin kept the explosive Buttler quiet with spinners in first six overs and match was made then and there for KXIP.